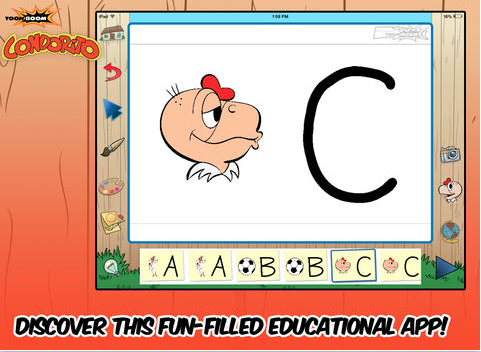 Toon Boom Condorito is a fun little iPad app for creating a digital comic. This is a great app that can be used by students for digital storytelling and to learn the different parts of a story. Not only can a user add clip art, text, draw/paint, but they can make the comic move as well. A finished story can then be shared on networking sites (FB, YouTube) or sent via email. I recommend checking out Toon Boom Condorito by clicking here!!! For my Pinterest board on Digital Storytelling click here. For my Edshelf collection on Digital Storytelling click here. Thanks for a great share!